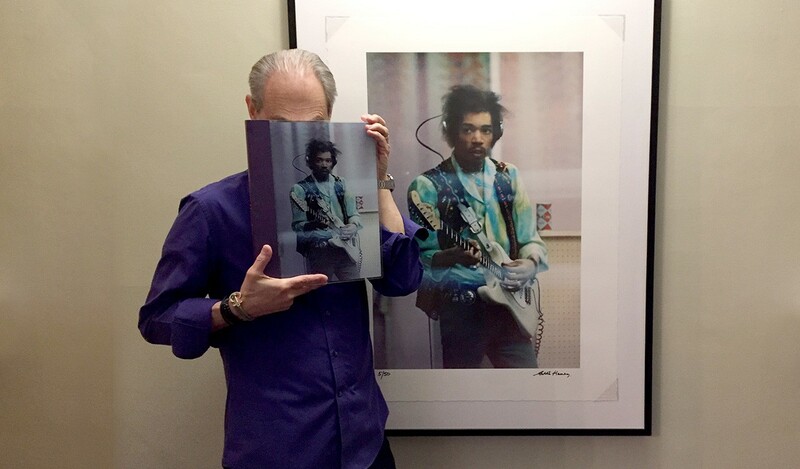 34 of the most celebrated names in rock photography have supplied over 250 photos for the book. 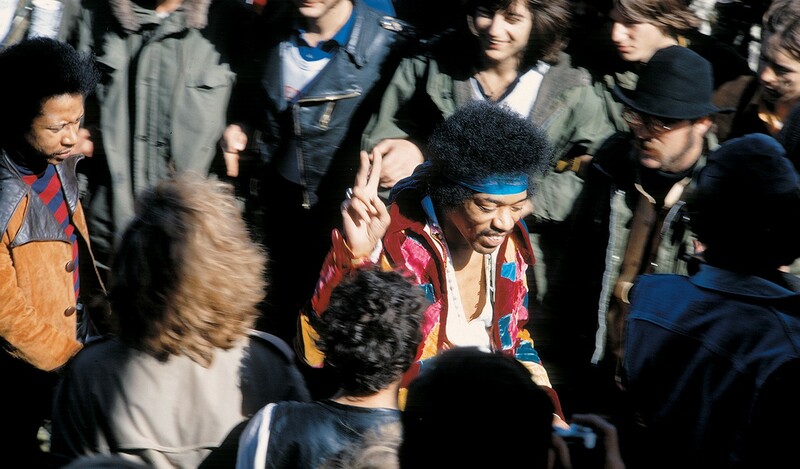 These include Elliott Landy, Jean-Pierre Leloir, Gered Mankowitz, Jim Marshall and Baron Wolman. 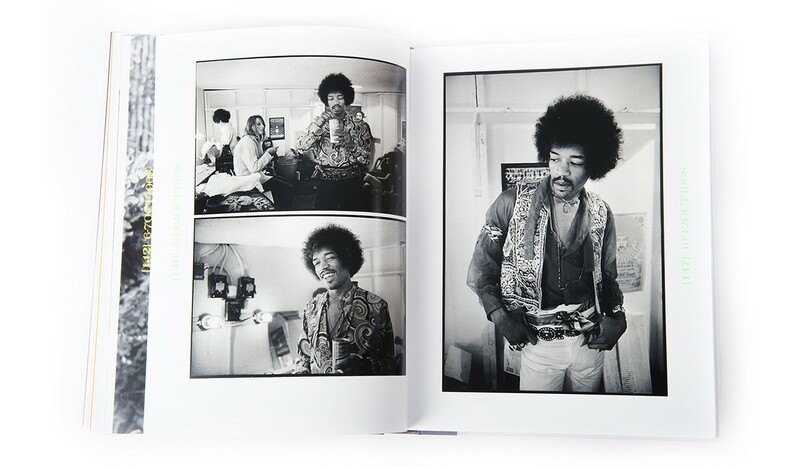 Ross Halfin, who was responsible for the book's photo selection, travelled to Japan, the USA and Europe to unearth an extraordinarily diverse and fascinating array of photographs, ranging from the iconic to the never-before-seen. 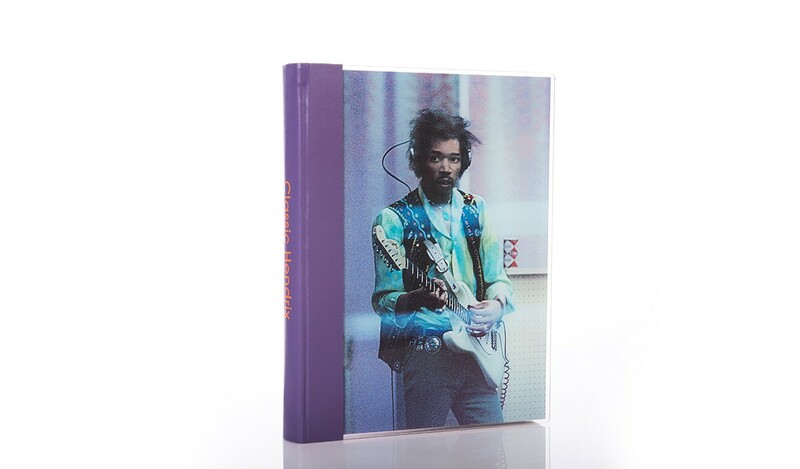 Written by Guitar World magazine editor and life-long Hendrix devotee, Brad Tolinski provides a captivating account of Hendrix's career, placing each photograph within the context of his remarkable story. 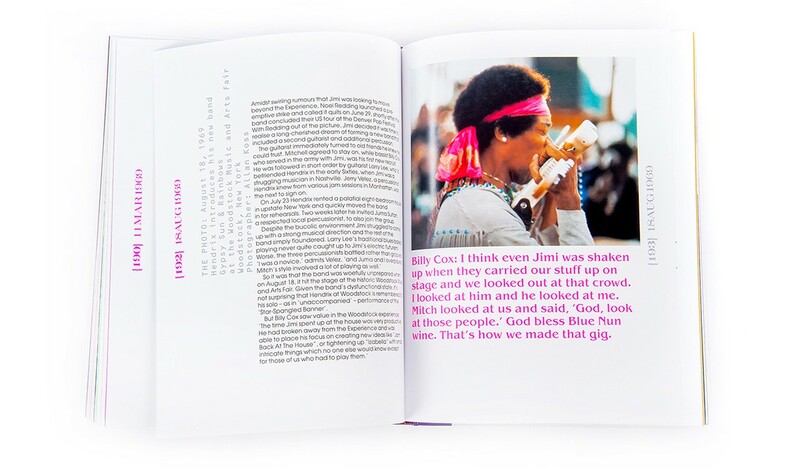 Arranged chronologically, each photograph is supplemented with quotes from Jimi himself and his fellow musicians and friends. 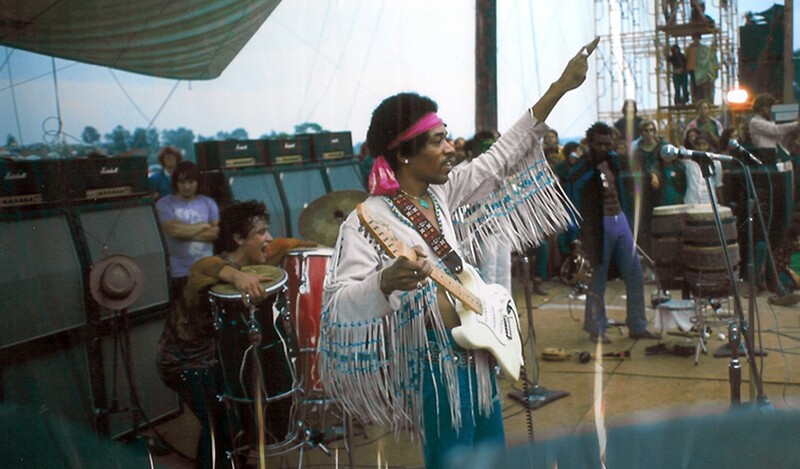 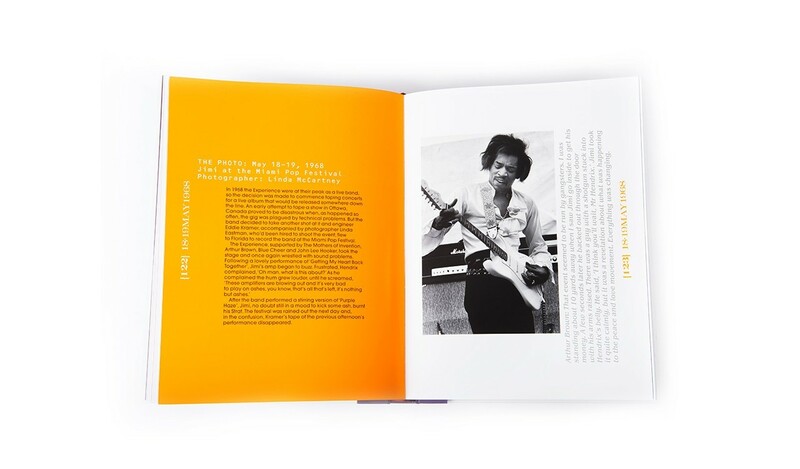 Beginning in 1966 with Jimi and his newly-acquired band, The Jimi Hendrix Experience, playing their first gig at the Paris Olympia the book concludes with Jimi's final concert appearance on the Isle of Fehmarn, just before his untimely death in September 1970. 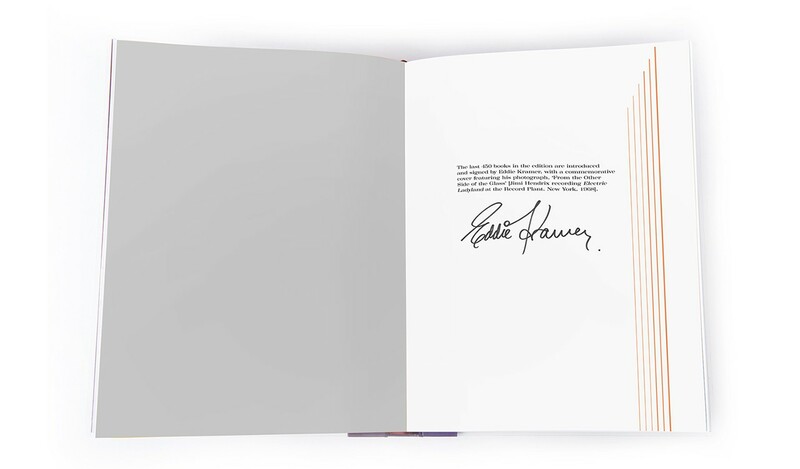 A sensational example of artisan bookbinding, each book is quarter-bound in fine-grain purple leather with prismatic silver foil page edging. 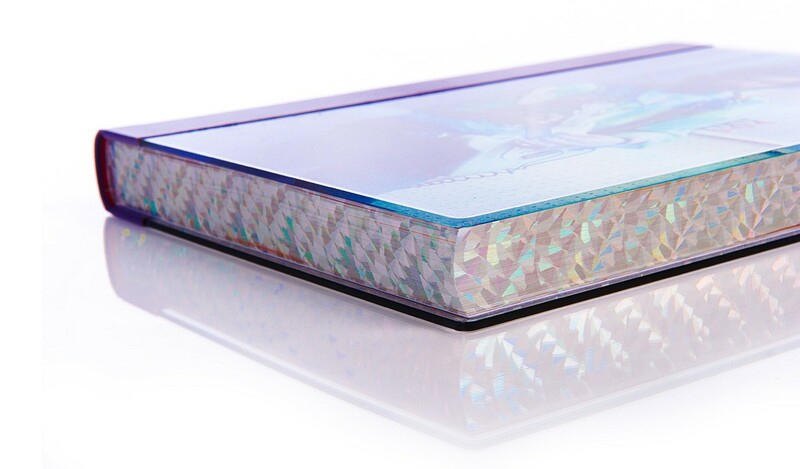 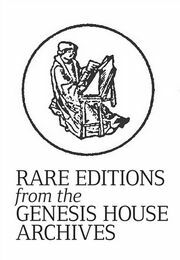 Specially for the last 450 copies in the edition, the book now features a stunning perspex cover. 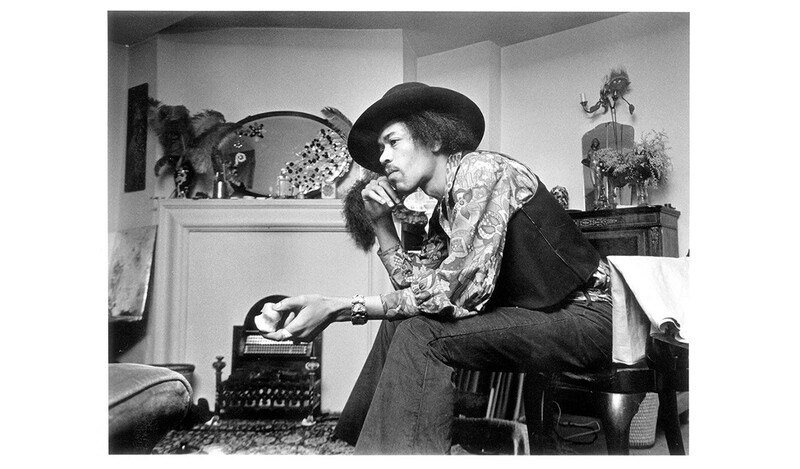 The new cover image - a portrait entitled 'From The Other Side of The Glass' - shows Hendrix at work on the recording of Electric Lady Land, at the Record Plant, New York, 1968. 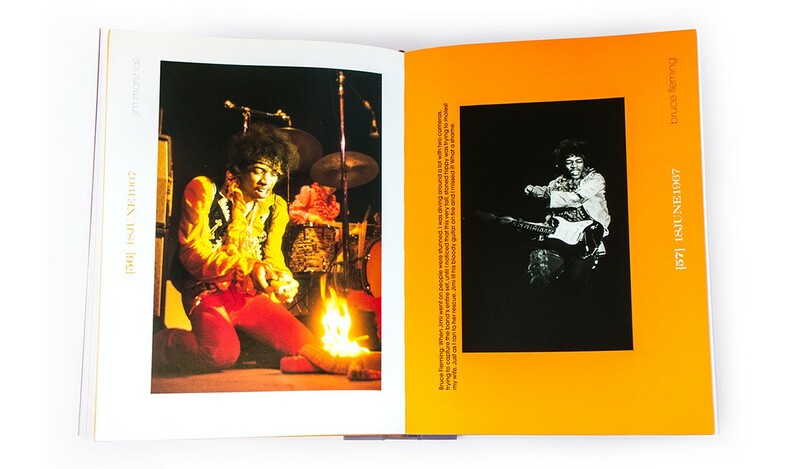 The portrait was taken by Hendrix's legendary recording engineer, Eddie Kramer, who is now introducing and signing every copy in the edition. 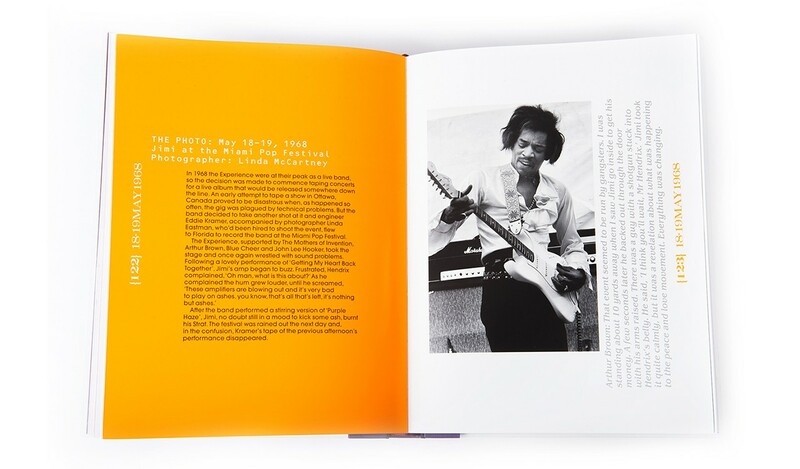 The finished volume is presented in a black buckram box silk-screened with six fluorescent guitar strings. 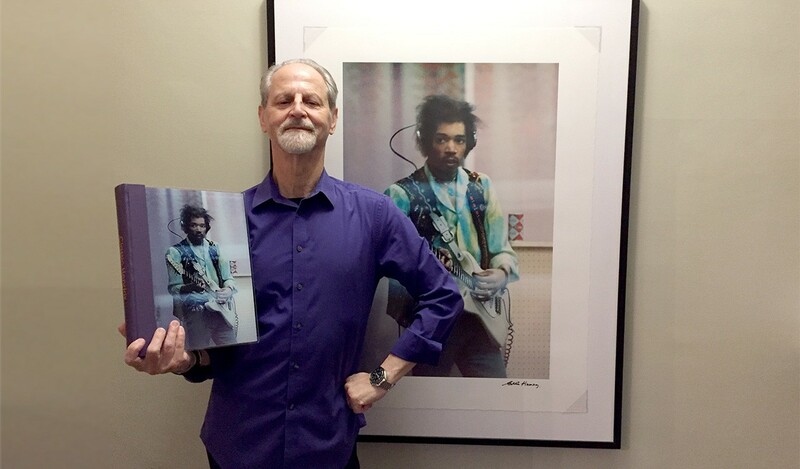 Over five decades Eddie Kramer has worked with Led Zeppelin, The Rolling Stones, The Beatles, Eric Clapton and David Bowie but is perhaps best known for his collaboration with Jimi Hendrix. 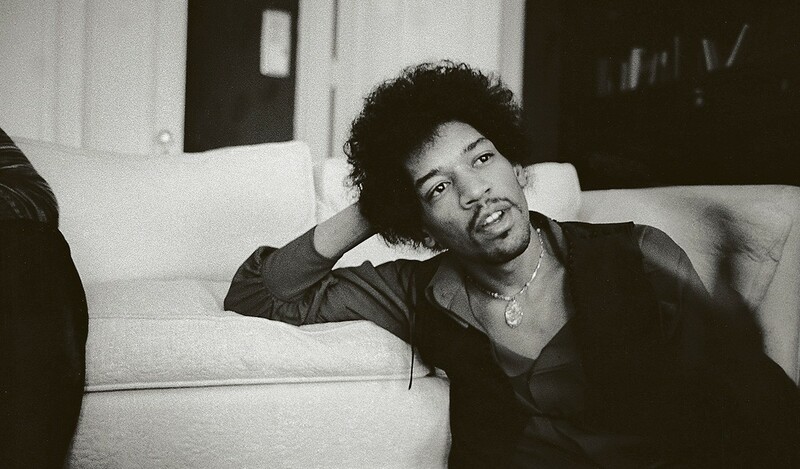 Kramer became a permanent part of Hendrix's creative process, working with him on the four albums which Hendrix released before his death in 1970. 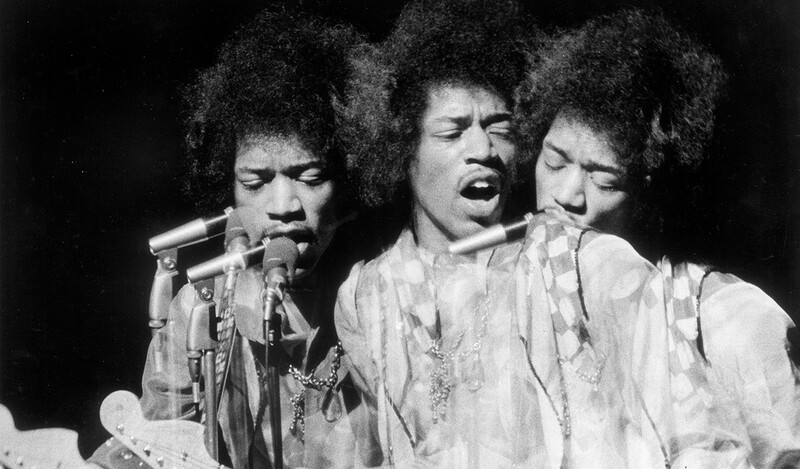 Two of those albums were produced in London's Olympic Studios in 1967 - Are You Experienced? 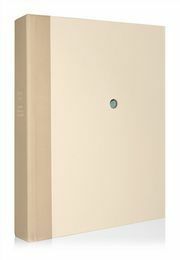 and Axis: Bold As Love. 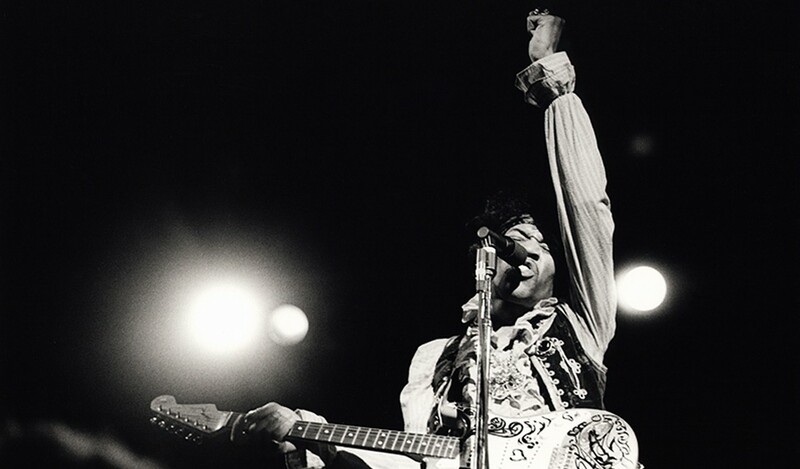 Kramer was on hand to capture the spontaneous jams that produced hits such as 'Voodoo Chile', and with Hendrix pioneered the use of reverbs, phasing and backwards echo effects that became the hallmarks of a Hendrix recording. 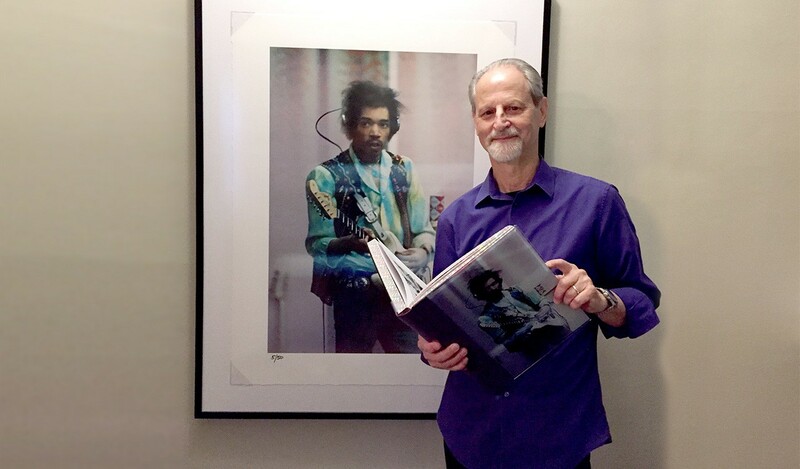 Fortuitously, Eddie Kramer also discovered a love and talent for photography while working at Olympic Studios and documented some significant moments in the studio with Hendrix. 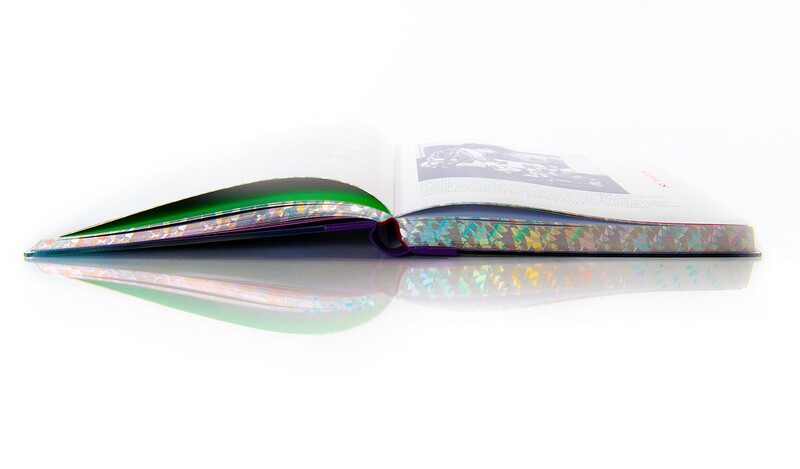 Quarter-bound in purple leather with prismatic silver foil page edging. 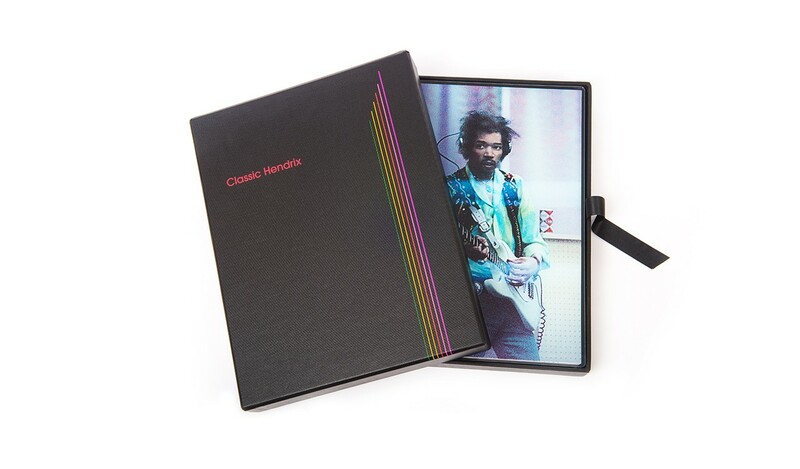 Black buckram box silk-screened with six fluorescent guitar strings. 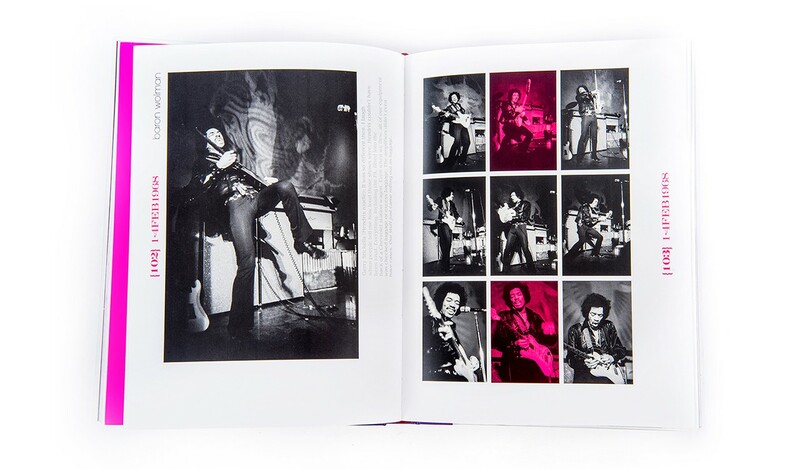 The most comprehensive visual memoir of Hendrix ever published amasses over 300 photographs. 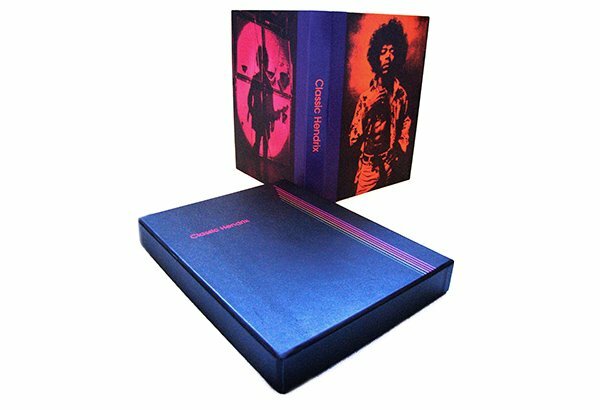 With commentary from Noel Redding, Mitch Mitchell, Eric Clapton, Ronnie Wood, Aerosmith's Joe Perry and, of course, Jimi himself. New for 2017, Classic Hendrix features an additional foreword by Hendrix’s legendary recording engineer, Eddie Kramer. 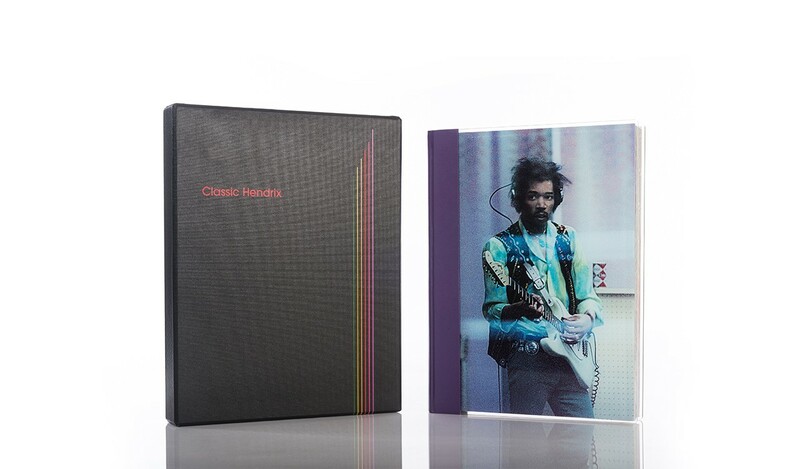 The last copies in the edition are signed by Kramer and his portrait of Hendrix, entitled ‘From The Other Side of the Glass’, is specially reproduced on the book’s stunning perspex cover. 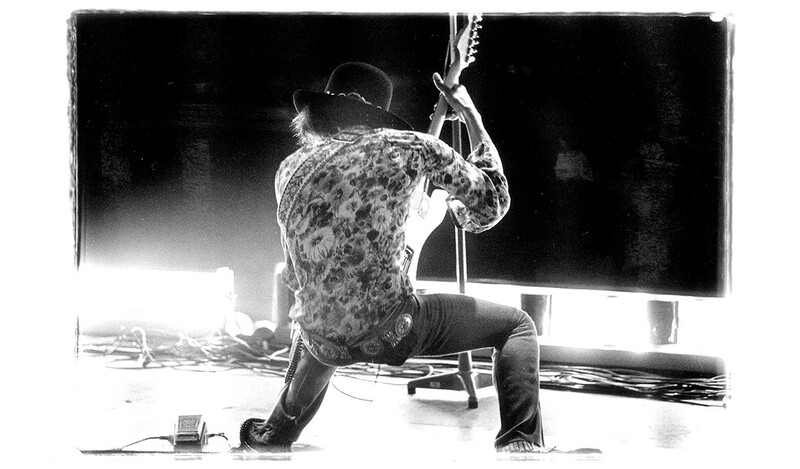 Ross Halfin, Brad Tolinski and Joe Perry. 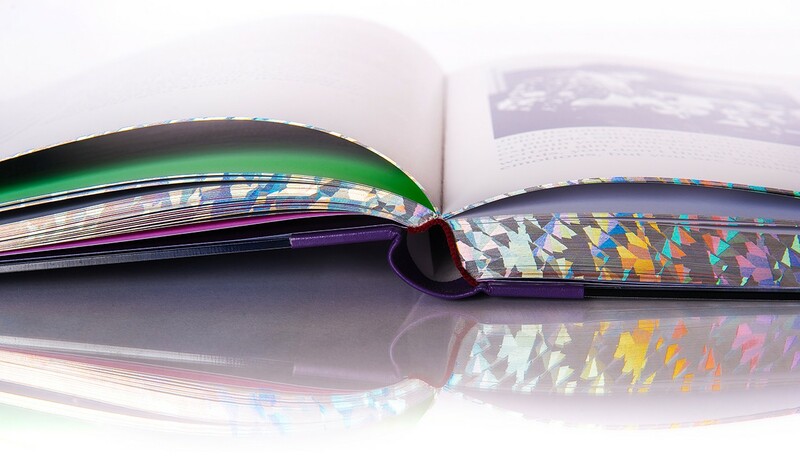 Quarter-bound in purple leather with silk-screened aluminium boards. 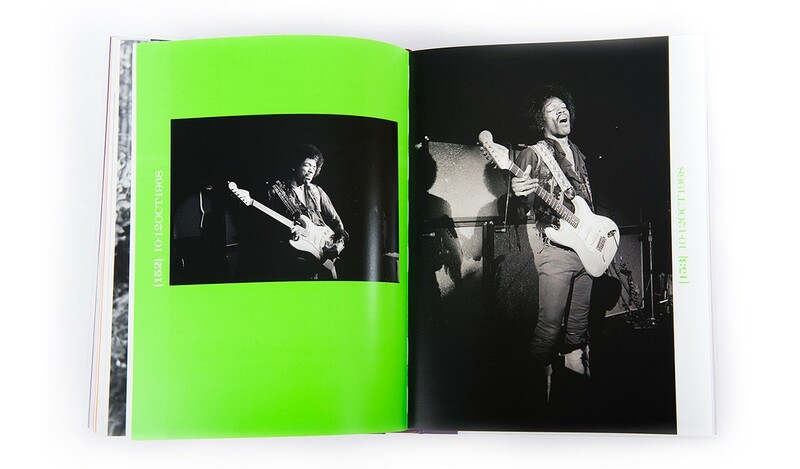 Full leather box silk-screened with six fluorescent guitar strings. 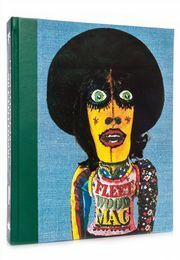 Signed print by Baron Wolman.